Do you currently have home appliance problems? 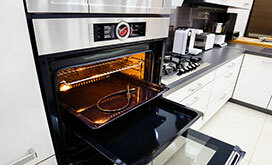 Talk to our experts at Appliance Repair Newmarket ON. Our staff is here to listen, help and fix your appliances. 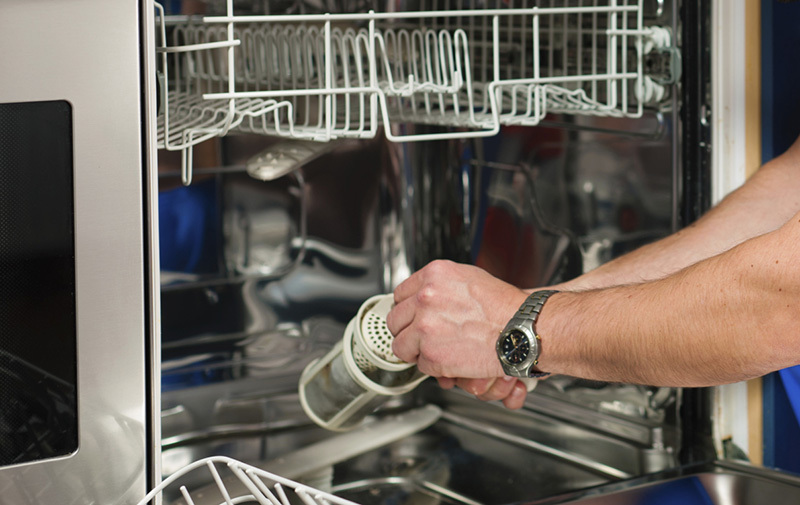 Let us know how our appliance technicians can be of service today! Can't latch the washer? Glassware doesn't come out clean? 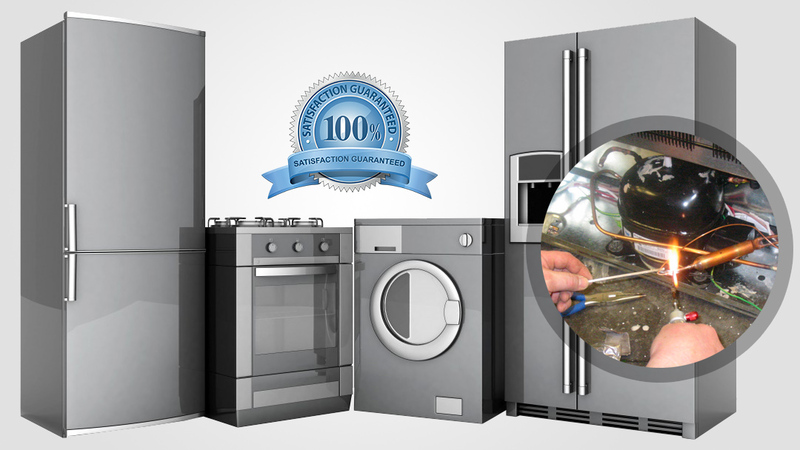 We take care of problematic parts and malfunctioning appliances, and also inspect, maintain and install household appliances by any brand. There are many buildings of great historic and architectural interest in Newmarket. The William N. Starr building, the Doane House, the King George Hotel and the Elman W. Campbell Museum are only a few of them. With respect to heritage and the great reputation our Newmarket Appliance Repair has gained over the years, we continue our company's legacy by serving the needs of our clients with the same respect as all these years. Our local business serves the home appliance repair, maintenance, troubleshooting, replacement and installation needs of locals. Did you get a new dishwasher, dryer or stove and looking for expert installers in town? You can be certain that our technicians are experts in every appliance model and type manufactured by the biggest brands in Ontario. 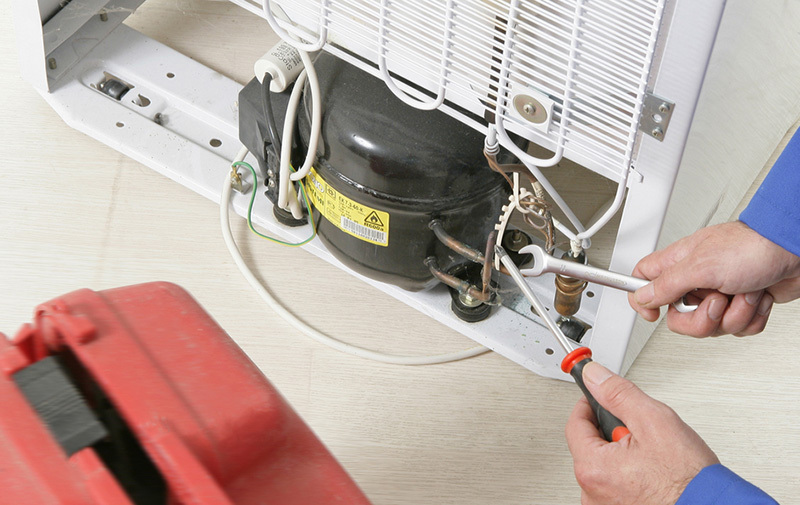 We have expert installation skills, do the job on time, and focus on precision. 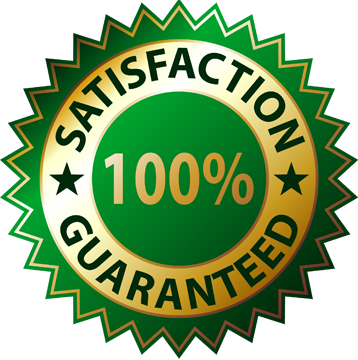 The safety of the client is as important as his convenience, and so we take into account special characteristics of each new product and specifications to guarantee expert appliance service. Our appliance services technicians also install new parts. When evaporators, motors, switches or gaskets are worn, they are immediately removed. With our vans equipped with replacement parts, our technicians install the new components at once. When problematic parts cause serious problems, we take care of the issue right away. 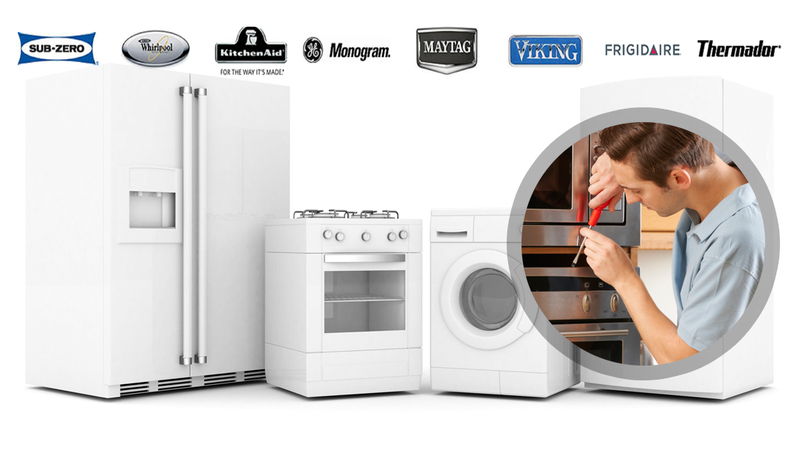 We offer same day appliance troubleshooting and once the problem is identified, we proceed with the appliance repair service. From refrigerators and freezers to dryers and washers and every other regular size or small appliance in the house, you can leave services to us. Our Appliance Repair in Newmarket owns the means and has the experience to repair all appliances and does so in timely fashion.